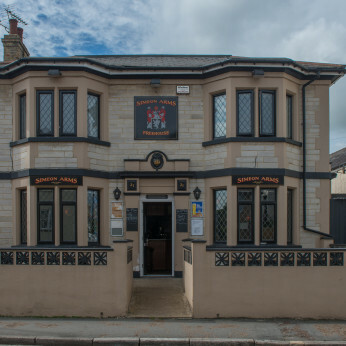 The Simeon Arms is the Ryde pub with the friendly welcome, live music every weekend and a function room that is available for hire for party's, meetings, presentations etc. You will always enjoy your visit! The world's greatest rugby tournament is about to kick off again this weekend as the excitement builds and the tension rises!